Our innovative technology sets us apart from our competition. You can rest assured that we have the latest treatments to treat your problems. This is the latest in technology that helps immensely in making a tough diagnosis. The amount of information on 3D imaging far outweighs the information we ascertain from 2D imaging or standard radiographs. 3D imaging can denote extensive bone loss, fractures, and infections that can sometimes not be detected on 2D imaging. 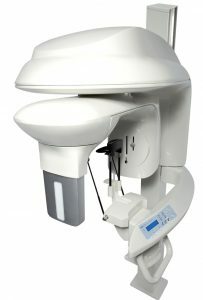 Used daily to help locate closed or calcified canals. The illumination and degree of magnification helps in removing posts or separated instruments in the root canals. 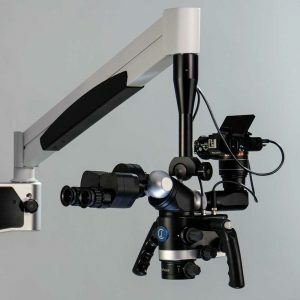 The use of microscopes has drastically changed the way Endodontists practice dentistry for the better. 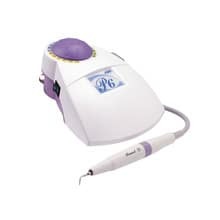 Used daily to help remove prior filling material, posts, and separated instruments as well as trying to locate and negotiate calcified canals. Usually, ultrasonics are used in conjunction with the microscope. Used as needed to show patients fractures or decay in their tooth or teeth. 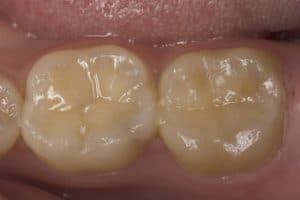 We can take a picture of the problem area and email the picture to the referring dentist or give the patient the picture right away..